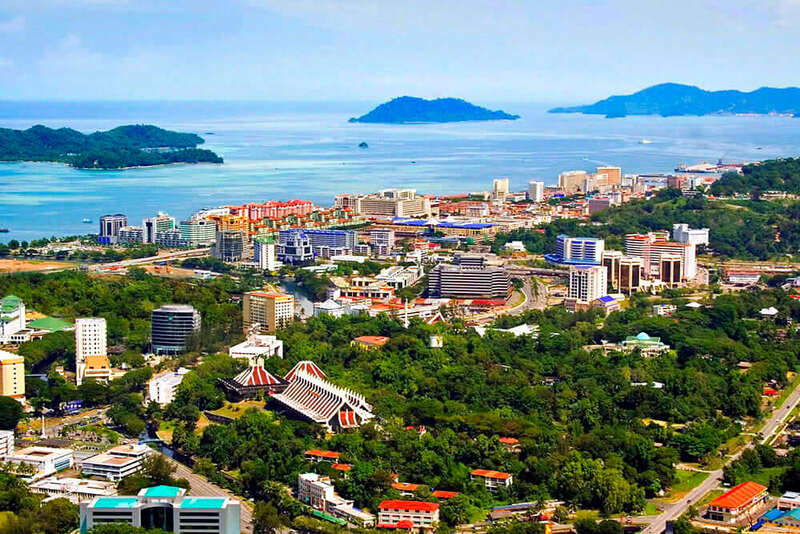 Formerly known as Jesselton, Kota Kinabalu is the iconic city in Sabah. It is a growing tourist destination due to its lush greenery, tourist sites and the famous Mount Kinabalu (Gunung Kinabalu) which is regarded as the tallest mountain in Malaysia. It also serves as a gateway to Borneo island. Accessible by East Malaysian express buses and train. 20 minutes drive from Kota Kinabalu International Airport to the centre. Good mix of tourist sites and nature related destinations. Mount Kinabalu stands at 4,095m above sea level making it the tallest mountain in Malaysia and the 20th most prominent mountain in the world. Due to its cool climate and high altitude, it is home to some unique species of flora and fauna. Usukan Bay is a paradise for those to loves swimming with the fishes. However, those who have achieved PADI Advanced Open Water Diver or similar certification are permitted to dive in these waters. The Sabah State Museum a 3-storey tall exhibit that portray the history of Sabah, its people and their ways of life. It would take an approximate duration of an hour or two to completely explore the whole museum. Bus travels to and from Kota Kinabalu to many other cities has never been easier. There are several bus services at convenient timings from Kota Kinabalu that are available for booking online on Catchthatbus or via mobile app which can be downloaded for free on Google Play or App Store.